Don Vito's is located inside the South Point Hotel, Casino & Spa. The hotel offers complimentary valet parking, garage parking and surface parking. 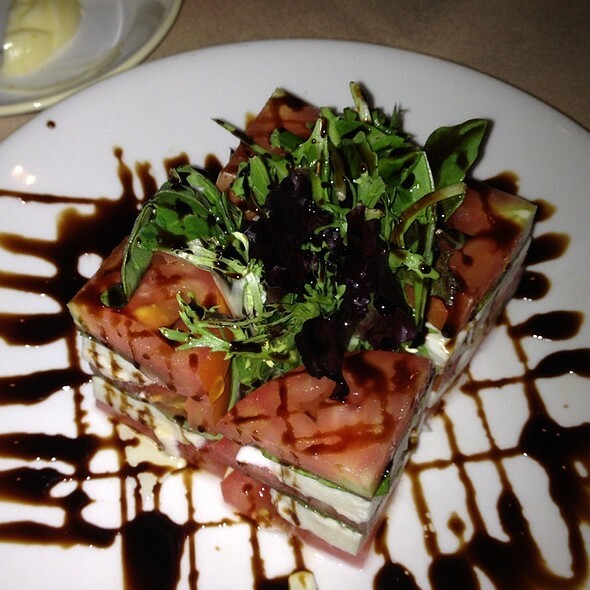 When Italian cuisine strikes your fancy, Don Vito’s is the place to whet your appetite. Our culinary team starts with the freshest ingredients and transforms them into traditional favorites Don Vito’s regulars rave about. Start with a Caprese style salad of ripe tomatoes, fresh basil and mozzarella Chef Angelo makes by hand. Next, on to homemade gnocchi or ravioli, two other local favorites. 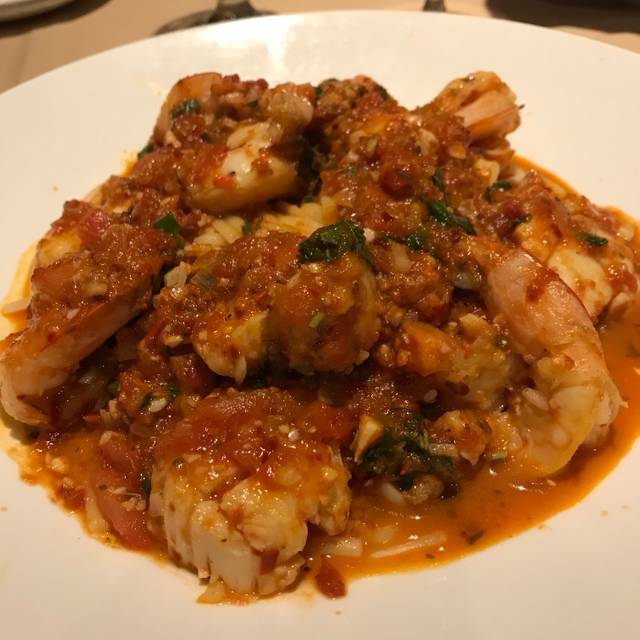 Savory soups, freshly baked breads, seafood flown in daily, and a wide variety of Italian desserts are showcased in this stylishly appointed specialty room. 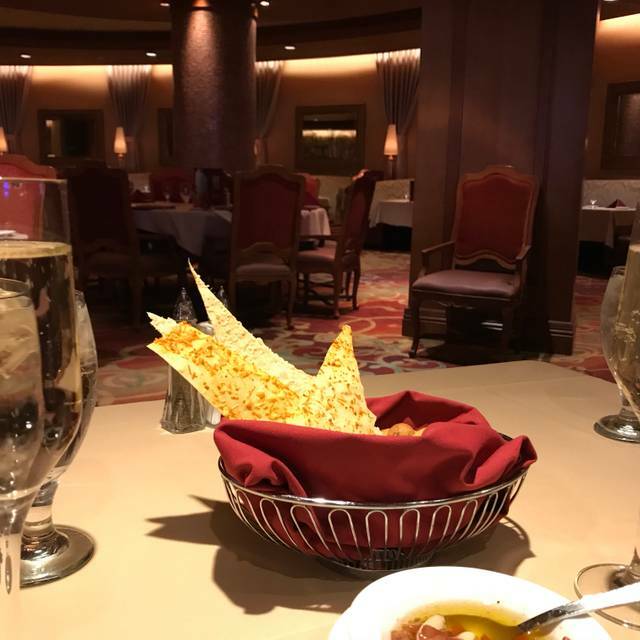 Attentive and accommodating service will make your pre-show dinner, special occasion, or night on the town an even more memorable experience. Join us Easter Sunday for our Special Three Course Meal including a glass of wine or cocktail. $39 per person, from 3pm to 10pm. Regular menu also available. Delicious food and good value. Our server was professional even when very busy. My only complaint would be that when in the very attractive dining room we could see the television monitor in the bar area out in the casino. If we wanted to dine in a sports bar we would not have been in Don Vito’s. It was our mother’s 90th birthday. 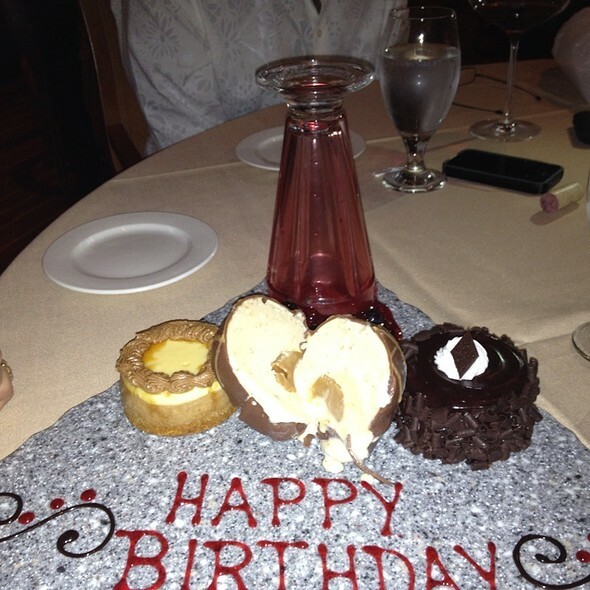 The food was fabulous, and the service was excellent. I highly recommend it! I love the food and the server. I RECOMMEND 100%. I Didn't wait.. Wonderful food and an efficient, friendly and knowledgeable staff. 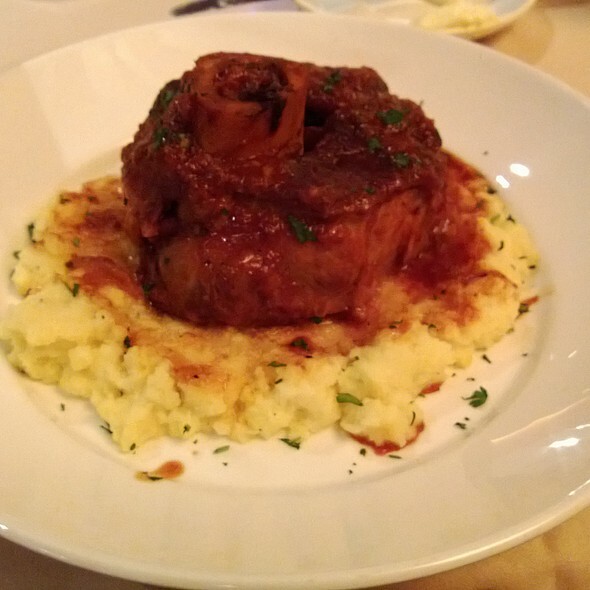 We eat at Don Vito's every year and it has stayed fairly consistent. Decent Italian cuisine. We were staying at the hotel and had a coupon for a glass of the wine of the month. I was pleasantly surprised how nice it was. Of course now I don't remember what it was, but I do remember in the past that the one of the month at all of the restaurants has been pretty good. Always nice to save a few $ and get decent wine. Service was very nice too. We felt welcomed and important from the moment we entered Don Vito’s. The menu was comprehensive and my eggplant parmigiana was the best I’ve ever had. The dinner hit the spot and don Vito’s was refuge from the smokey, loud Casino. We had a large party and service was awesome. All food served hot and delicious! Always great food. Our server Ian who we request every time we dine at Don Vito’s is very personable, friendly and gives you the best experience. Food is great and plentiful. Great local dinning. Service was slow. Ok food. Got my wine right away, but it took a very long time to get my husband’s diet coke. I would not recommend this restaurant. Best chicken parm in the state! The service was courteous and friendly and attentive! 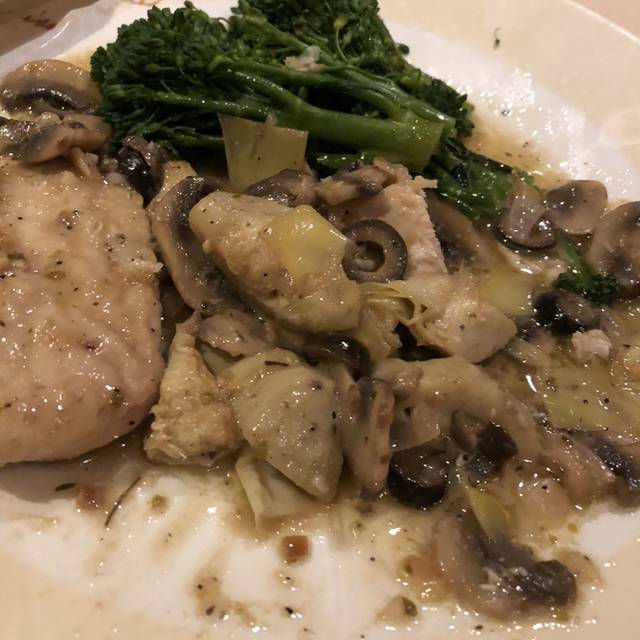 We almost always have a dinner at Don Vito's because the food and service is always great. Our server Christine and her assistants Carmen and Lupepe were so attentive and friendly. I especially love the elegant atmosphere where we can have a nice conversation without having to raise our voices. My husband really enjoyed the special halibut topped with crab, asparagus and mushrooms while I tackled a huge serving of Linguine with clams. Both were wonderful as usual. We had a really good time at dinner. The staff was very friendly and attentive. The food was really good and everyone had a wonderful time. They even brought out a small cake with a candle for my girlfriends birthday. Overall a really great time. my husband and I enjoyed dinner very much. we are locals and frequent South Point Hotel very often. Service was ok, not great. Food left a lot to be desired. Birthday cupcake they gave my husband was best part of meal. My wife and I ate here before going to a concert at the Showroom. We were seated at a nice booth at the time we had made reservations. Our server Biljana was friendly and attentive as was her helper whose name I can't remember. The food was excellent as was the service. 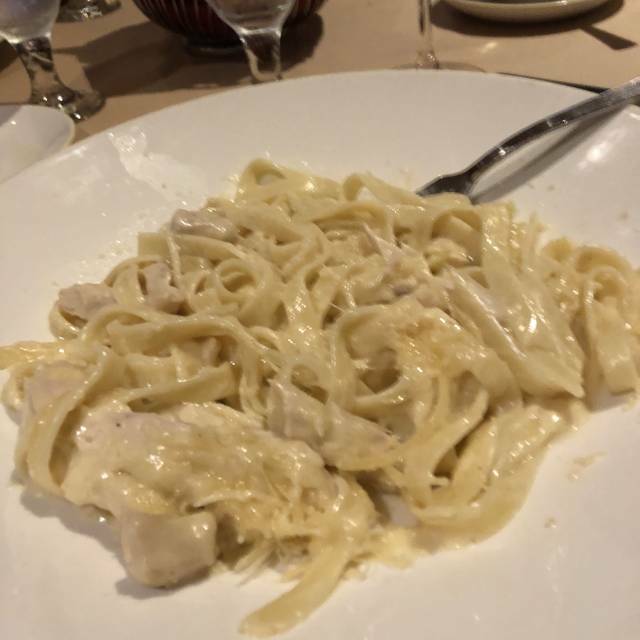 It was our first time eating here and we will definitely return, and will recommend Don Vito's to our friends. Our waiter Boris was excellent. Great service & awesome dinner. Perfect from start to finish. Food and service were excellent and timely. As always, great food and great service. 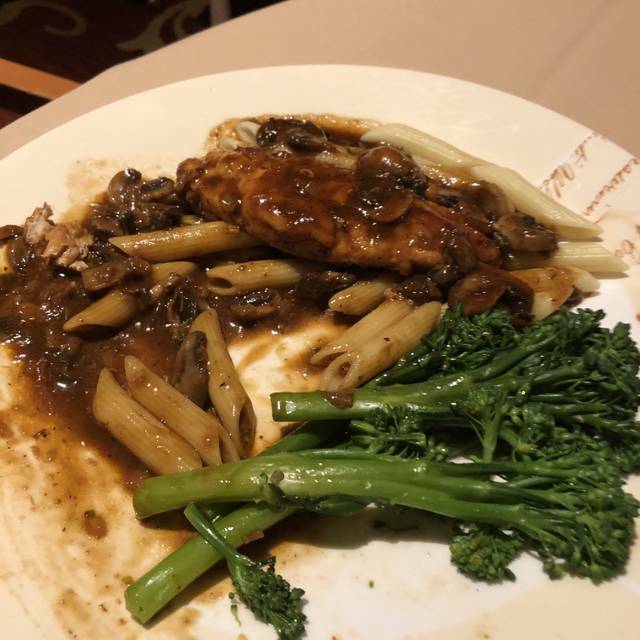 Chicken Marsala and Eggplant Parm are our favorites. Tasty food, large servings in a lovely dining rooom. Great atmosphere!! Lobster fettuccine is out of the world !! We waited for a very long time to see a server and when we finally did the next thing we knew he was going to another table. It was like they had no wait staff. Appetizers were expensive and very small for sharing. And the food cane out almost the same time snd the quality was not good. The bolognese was like it came out if a jar. Very thick tomato sauce. Very little meat. We always go to Don VIto's Italian Restaurant whenever we visit Las Vegas. The food and service are always good. It also has a great atmosphere. Excellent food and service. You definitely need to make reservations though or you will wait. Worst experience in a year which is saying a lot since my spouse and I go out to dinner weekly. Previous experiences were nothing like this and the fact that it was Valentines Day actually made it worse. Treated callously by both the hostess and the manager. Before tonight I would have wholeheartedly recommended Din Vito’s. Sadly I can no longer say that. Had reservations for Feb. 14th @ 6:00pm. Ordered a bottle of wine. My wife ordered Lobster Ravioli and I chose Lasagna. When the food arrived, my wife was served Ravioli Parma. Our waiter, Edgar, took her plate back to the kitchen. After a 5 to 7 minute wait, her correct order was served. During this time, my plate continued to get cold. No offer was made to reheat or serve a fresh plate for me. the floor manager did nothing after explaining the problem to him. Our bill showed that her order had been written down wrong! For $85.00 I think the service needs to improve a lot and quickly!! Very disappointed!! Fast service but timed well - Waiting staff is excellent! !